In a win-win development that helps both the recruiter and the job seeker, mobile phones are playing a crucial role in crunching the time taken to hire the right candidate. Every new technology promises higher peaks of productivity, shorter time cycles to complete tasks, more efficient outcomes – all resulting in greater profits for organizations and better lives for individuals. 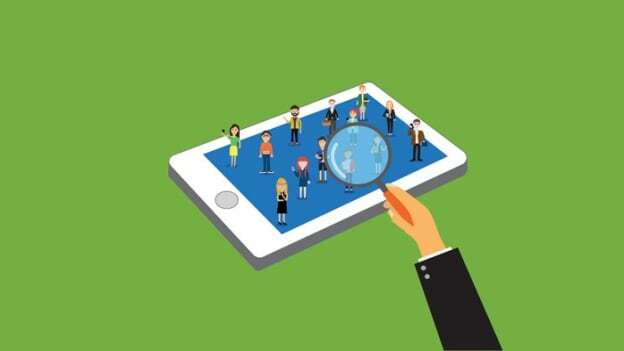 Mobile devices have already made inroads into our daily lives: they are our clocks, our maps, our mailmen, our cameras, our personal theatres, and of late, customised job or candidate locators, depending on which side of the recruitment process you’re located. That is great news, because there’s a big gap between needing the right talent and finding it. In India, the challenge of finding the right people for specific jobs seems to be even harder to surmount because of various factors.